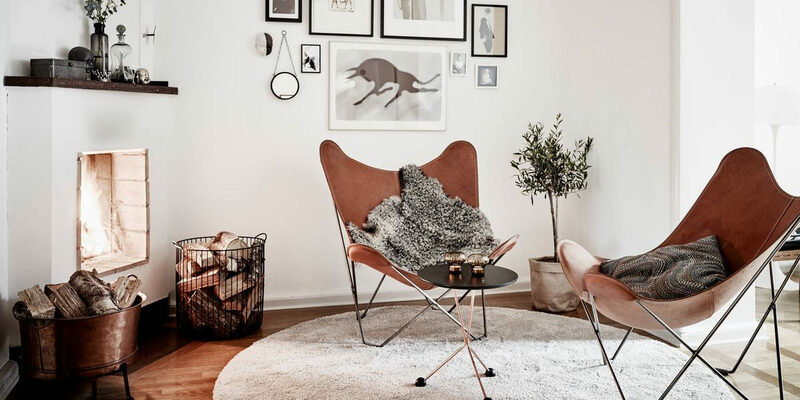 Scandinavian style interiors are hot as ever and if you are planning a Nordic design makeover, this post will positively give you a jump start in designing your Scandi inspired home. 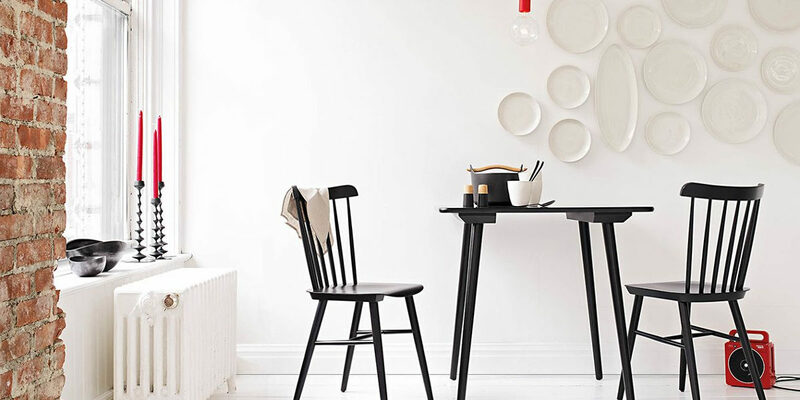 For starters, we have today compiled a list of 10 Scandinavian inspired chairs that will suit your budget and the varied theme and decor of your space. Arne Jacobsen is equally famous for his architectural work and furniture design. The series 7 is among some of his best creations and the repetitive reproduction makes the design an instantly recognisable classic available to a large audience. The chair takes inspiration from Eames style. And, like many other from this era, the chair sits low to the ground and is great for the interiors that are low profile and subtle. 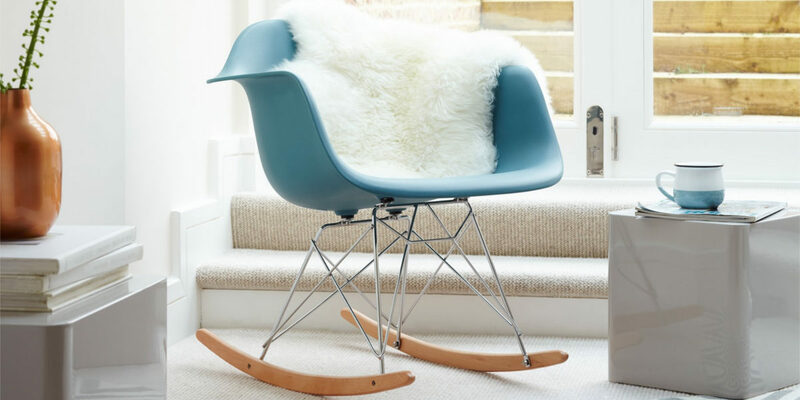 The rocking arm chair is available in black, blue, green and white colour options. 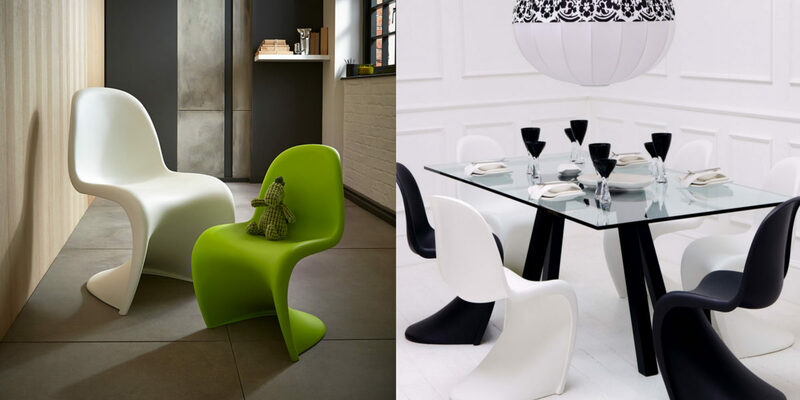 Verner Panton has made his mark on the world with a futuristic aesthetic that has grown into the contemporary legacy. 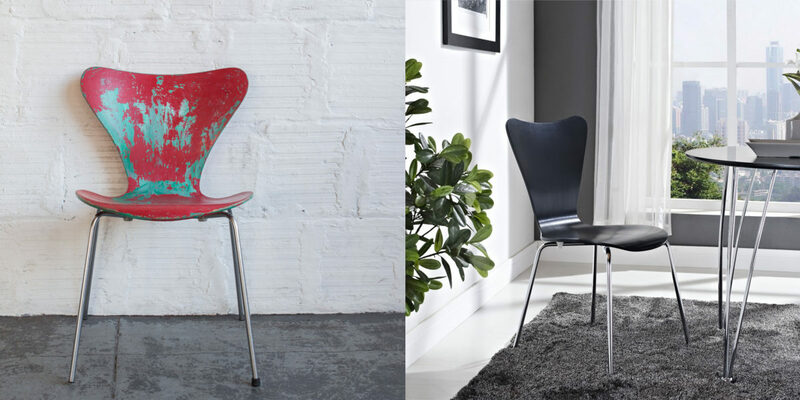 The chair offers beautiful curves that will definitely add a mid-century flair to the modern interiors. The panton chairs are stackable, therefore, easy for storage. The salt chair by Tom Kelley carries hints of Swedish style with a distinct advantage of a compact and modern form. The defining feature and element of the chair are the legs. The sleek inward style makes the chair perfect for compact spaces like eat-in kitchens or cosy restaurants. 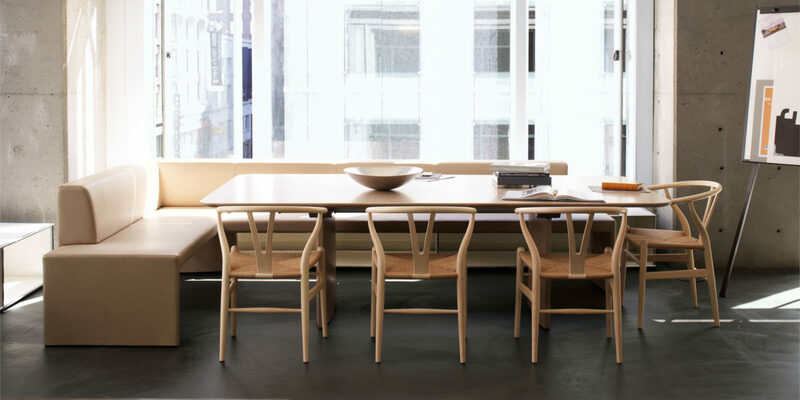 This beautiful wishbone chair is one of the most popular designs of Hans J. Wegner. The solid walnut structure adds the finishing touch to the Scandinavian design of the chair. Furthermore, the sleek design makes the chair a complementing style for all types of decor. 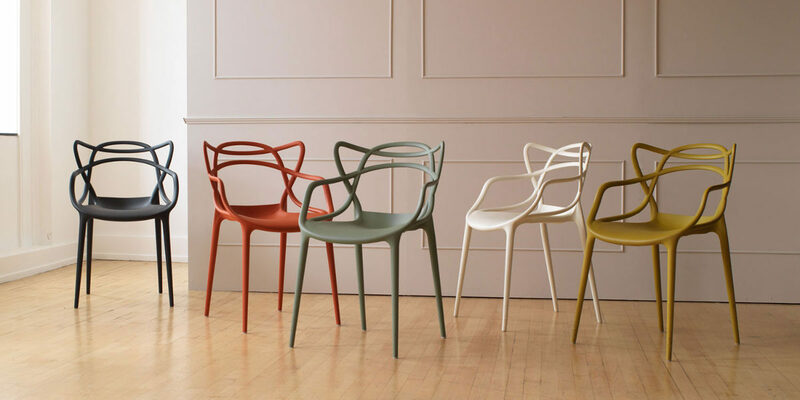 The butterfly sling chair is one style that has been recreated and redesigned by designers all over the world. With a unique style that reflects bold stitching and leather surface, the chair offers a formal appeal which is different to most of its counterparts in the market. 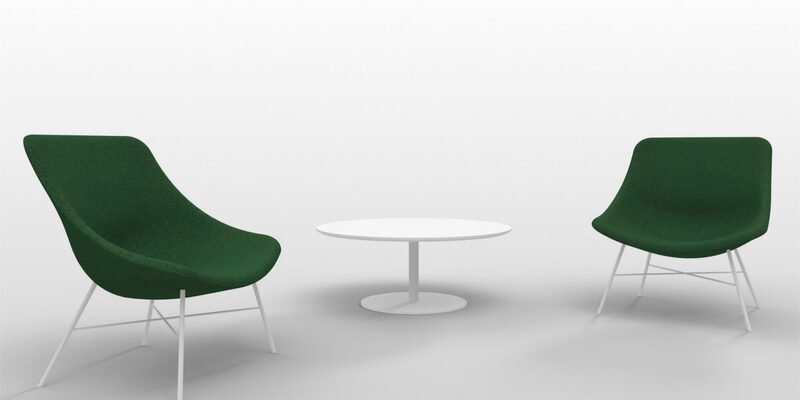 The master chair combines the shapes of several famous chairs and puts it in one elegant form. 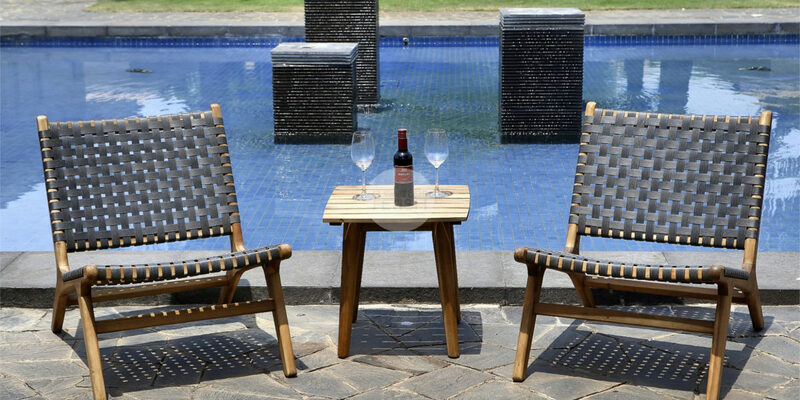 The chair is lightweight at just 9 pounds and is suitable for both indoor and outdoor use. This unconventional piece is available in black, grey, yellow, red, sage green, and classic white. Designed by Hee Welling in his fabulous Copenhagen studio, the Scandinavian chair features a smooth and simple shell placed on bent beech legs with soaped oak veneer. The chair is modern and timeless in its appeal, making it perfect for home and office settings. Jens Risom is officially known as the designer who popularised Scandinavian design in the United States. These lounge chairs are made using woven cotton straps for a welcoming yet sturdy feel. One of the best-suited lounge chairs for the living room, bedroom, library, and more. 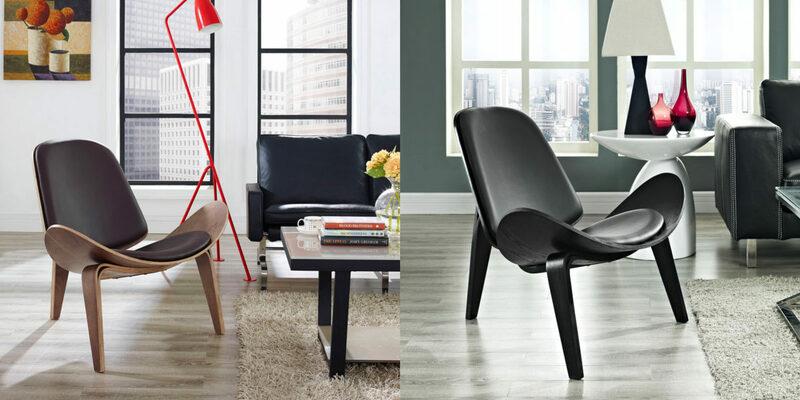 The Wegner’s iconic Shell Chair comes with a distinct shape that looks good from every angle. The chair works out well when placed against a wall or in the corner. Pick the piece of your choice and give a Scandinavian upgrade to your space.